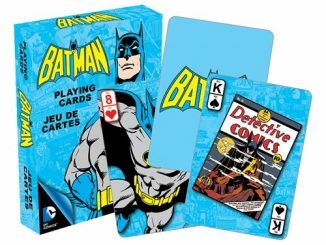 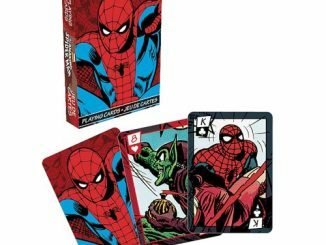 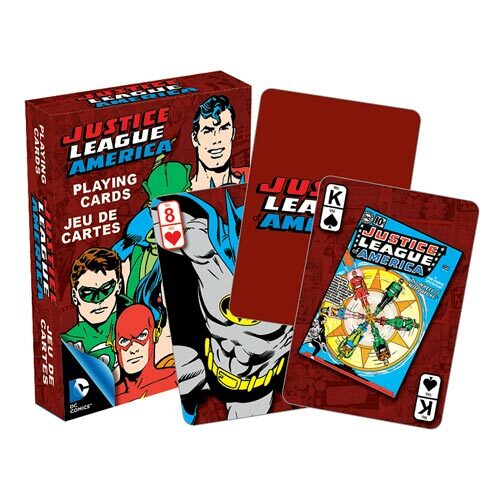 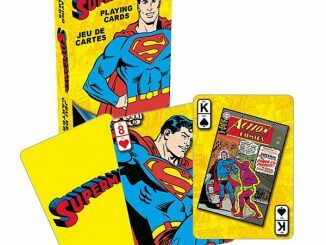 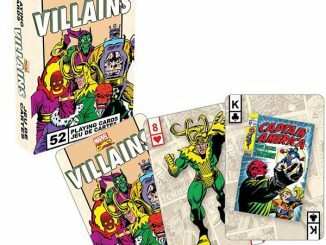 These Justice League of America Retro Playing Cards are exactly what you need for a night of superhero poker. 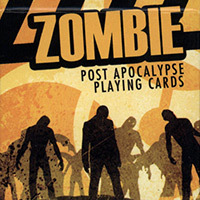 You should buy two and give one as a gift. 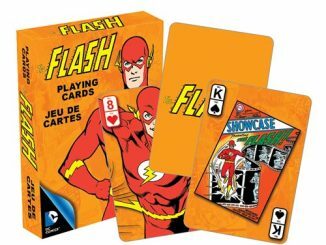 These cards look amazing and retro. 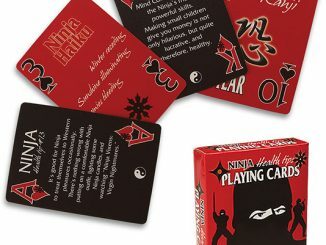 These cards measure about 2 1/2-inches x 3 1/2-inches with a linen type finish. 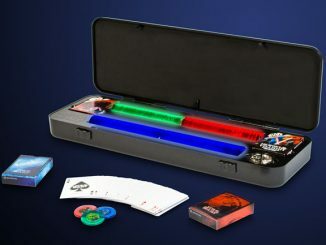 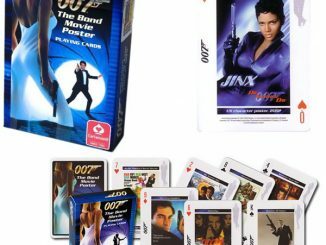 They are perfect for your next poker night. 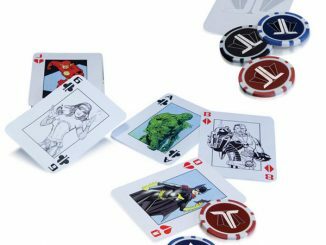 Invite DC and your games will be awesome. 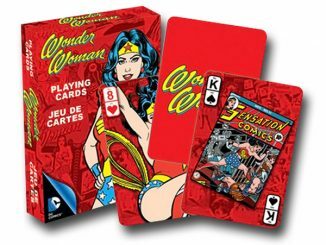 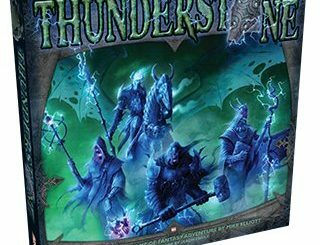 These heroes will never let you down when it comes to a winning hand.